K. Michael Clark, prototype. $1,500. 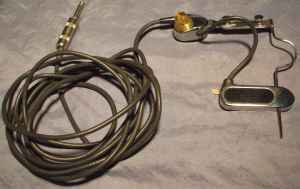 Donaldson F-style with pickup. $2,400. 4-string by Frank Devenport. $850. Jerman 5-string baritone, red. $1,400. Rono 5-string baritone, sunburst. $3,000. Barker B1 electric upright bass. $2,650. Martin Style A, 1935. $800. Winkel electric tenor guitar. $450. 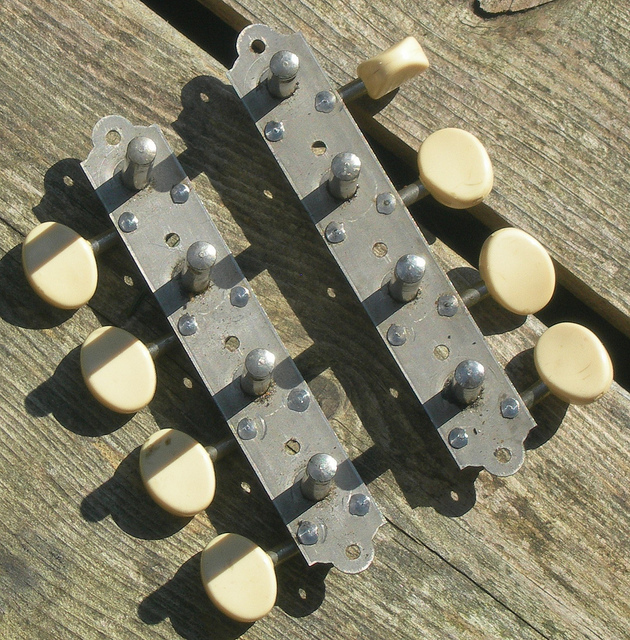 National Style 1 tricone tenor. $2,250. Eastwood Astrojet DLX electric tenor. $750. Brown gator rectangular case. $150. 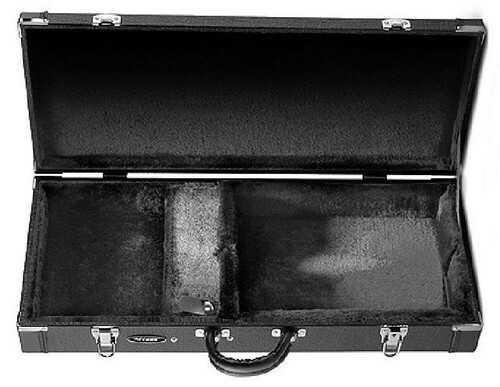 Bam Classic violin case. $180. Access Stage 3 case. $125. Blue Heron gig bag. $145. Access Stage I bag. $65. Superior TrailPak II bag. $20. 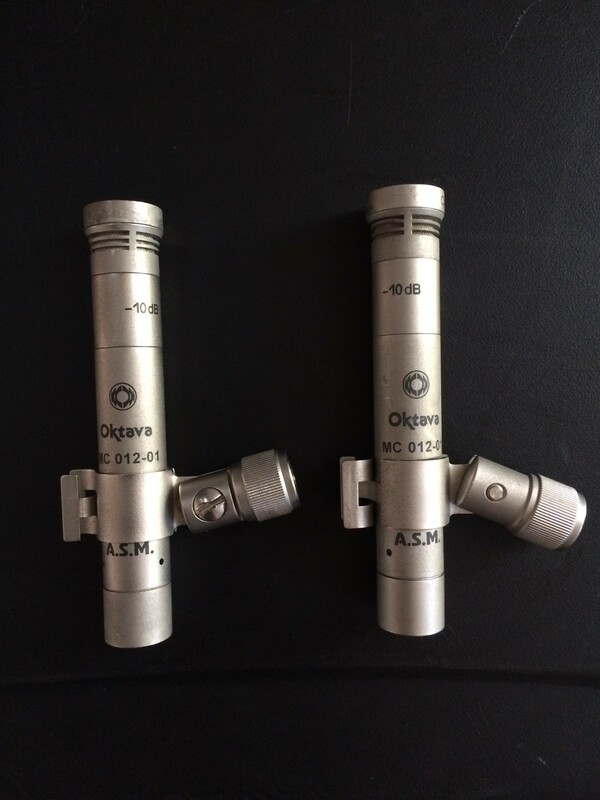 Oktava MK012 condenser mics. $450. 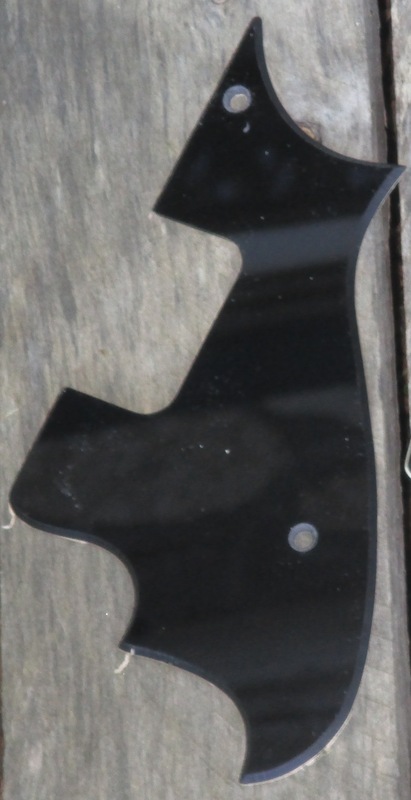 Repro Harmony batwing pickguard. $25. Disable ad blockers or popup blockers to use the Shop window. Or use this list.